Bigg Boss season 12 has started on a good note and things are heating up. 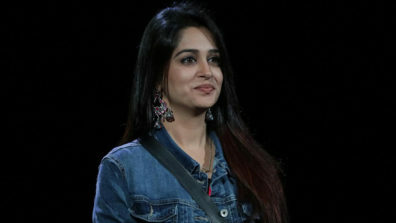 In tonight’s episode Dipika Kakar will throw verbal punches to Khan sisters, Saba and Somi. 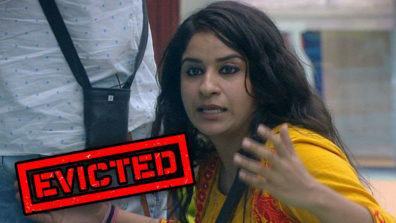 Saba and Somi will ask all the co-contestants to recount on the amount of work they have done till now. They would decide to divide household chores. 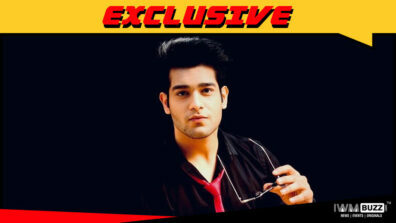 The discussion will turn into a heated argument when Srishty Rode and Dipika would start reacting to them. Dipika will tell Saba that she doesn’t owe her any explanation about the work she does and Srishty too will support Dipika and give a smirk while walking away. 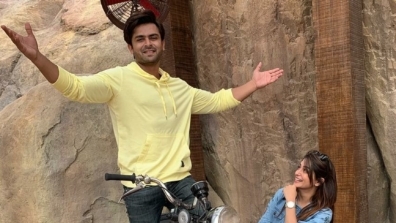 Somi will thencomment on Dipika saying… Ise sirf hasna aata hai bade bade daaton ke sath. Wow, quite a nasty comment. Who will have the last laugh? Keep reading IWMBuzz for more updates.